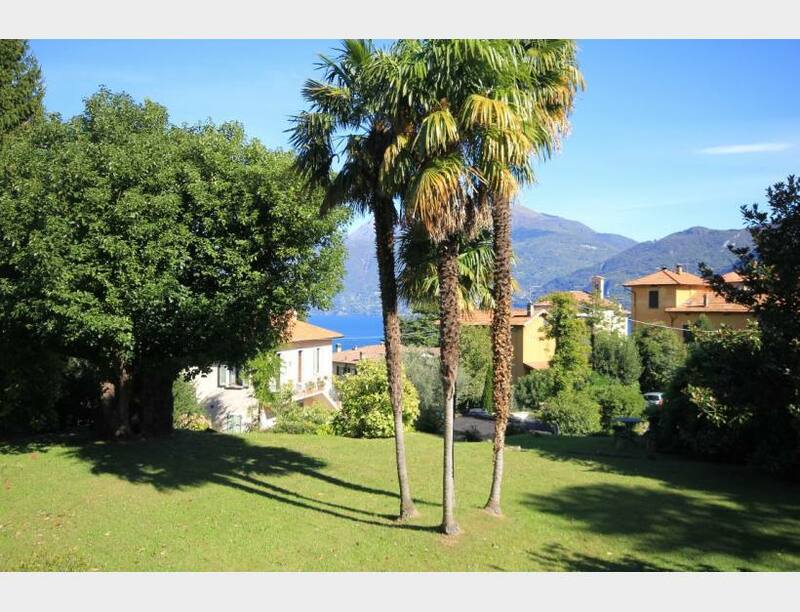 In a panoramic position above the popular lakeside village of Menaggio we offer this generous apartment in a beautiful historic villa. 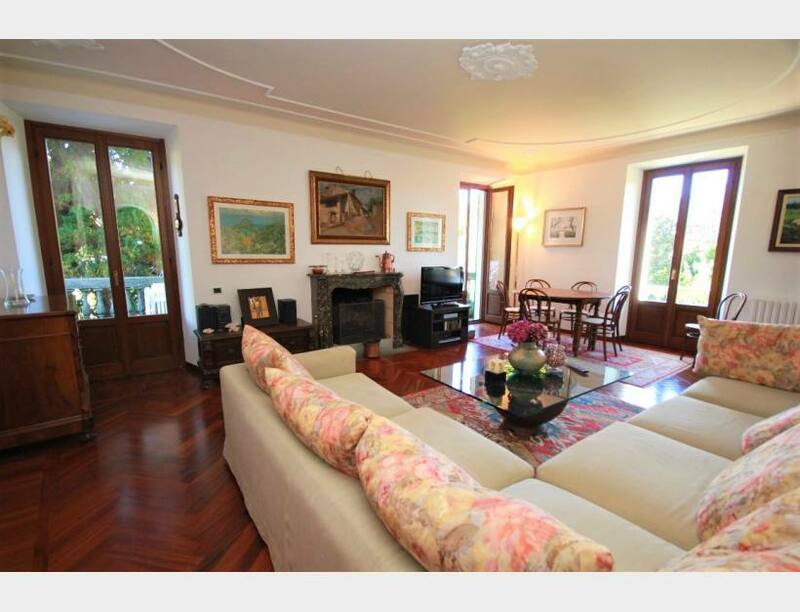 The 146 sqm apartment is on the first floor of an elegant villa set within wonderful parkland grounds of 2,000sqm and just 1km from the centre of Menaggio. 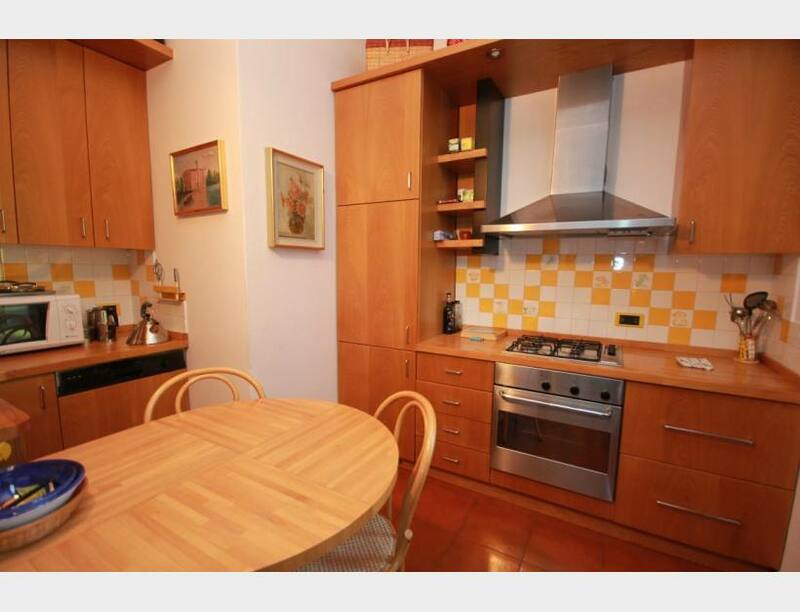 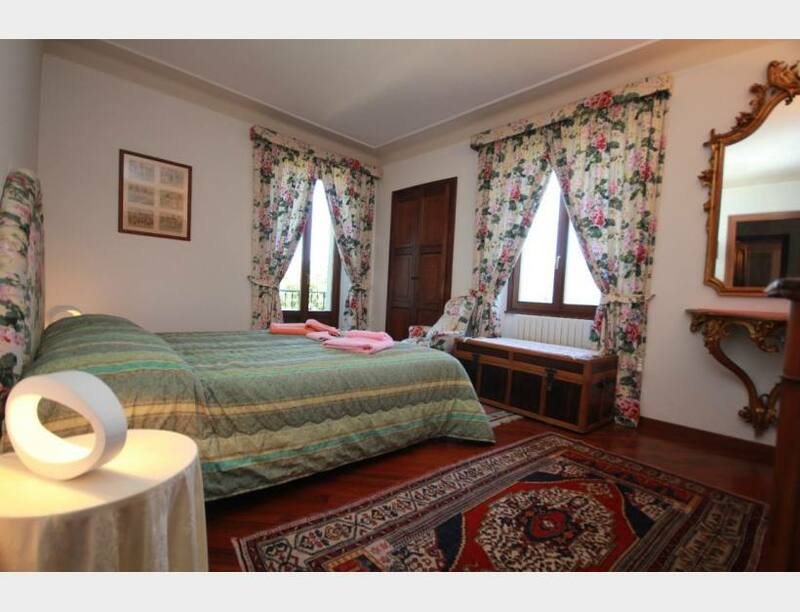 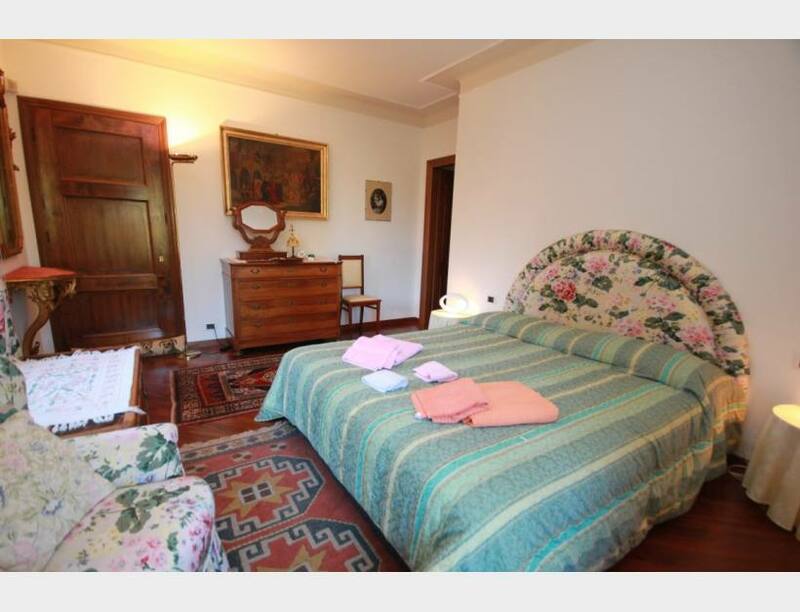 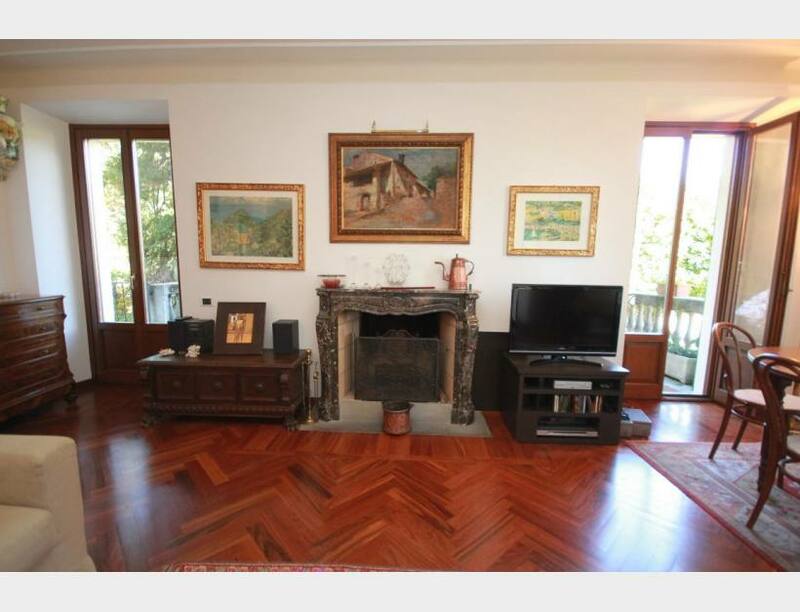 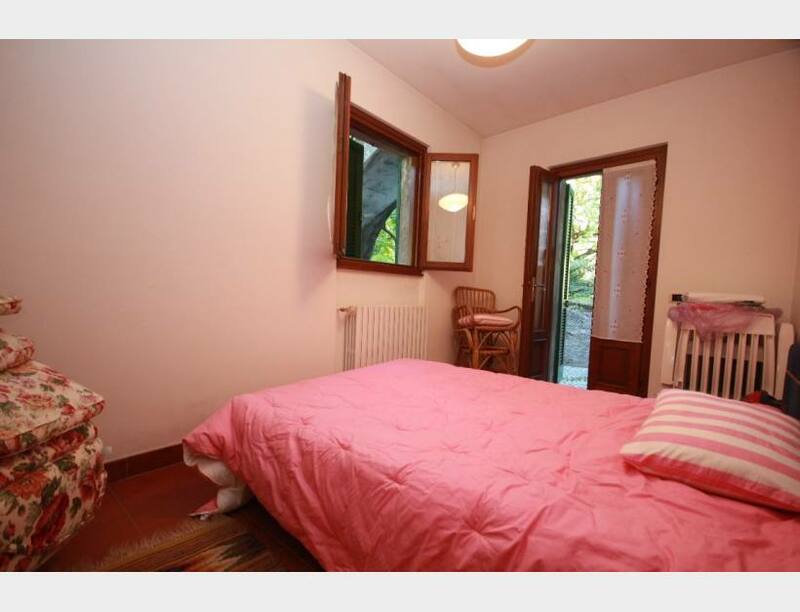 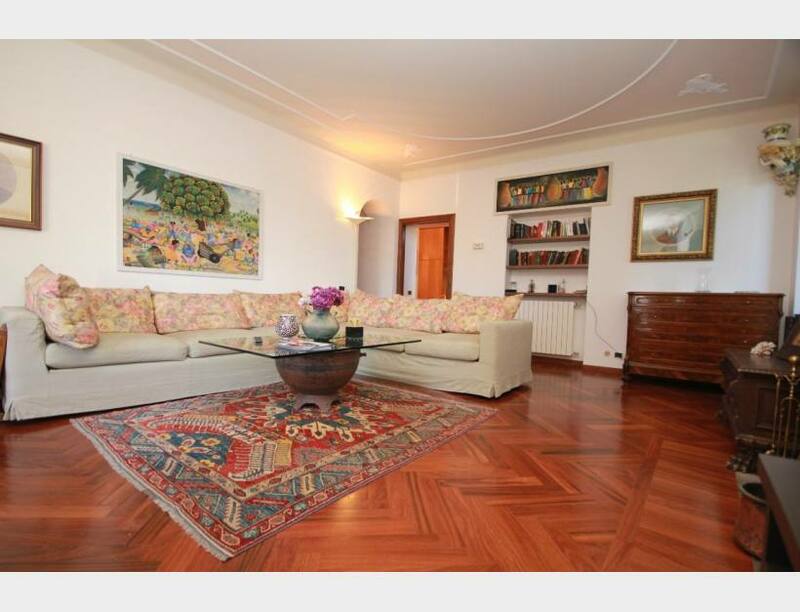 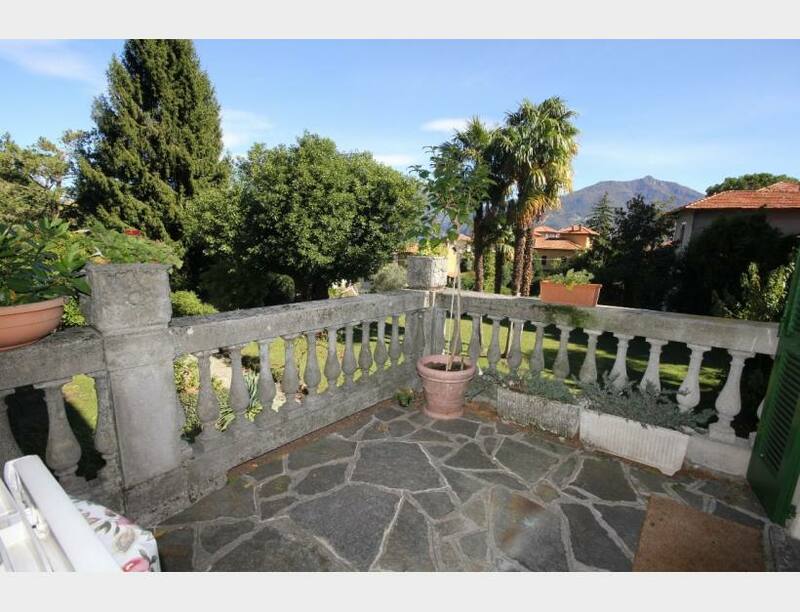 The property is located in a tranquil and sunny position in the hamlet of Sonenga, Menaggio. 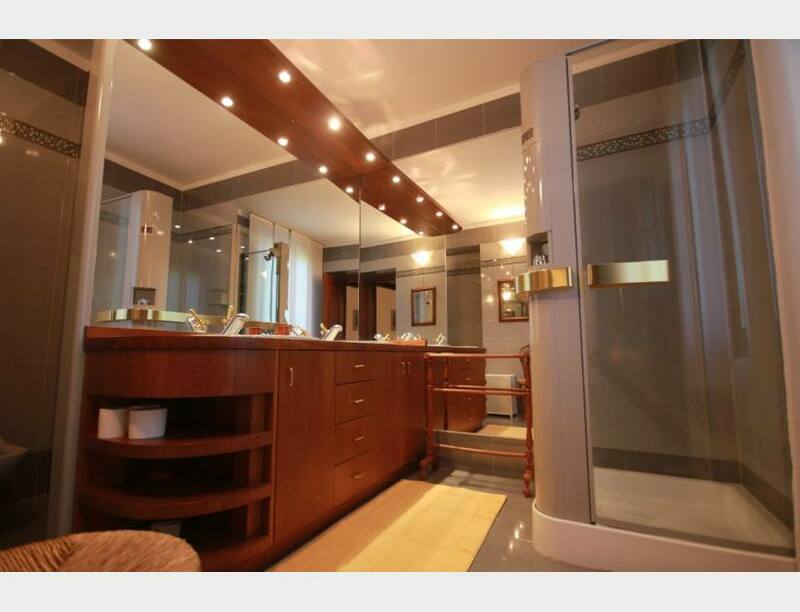 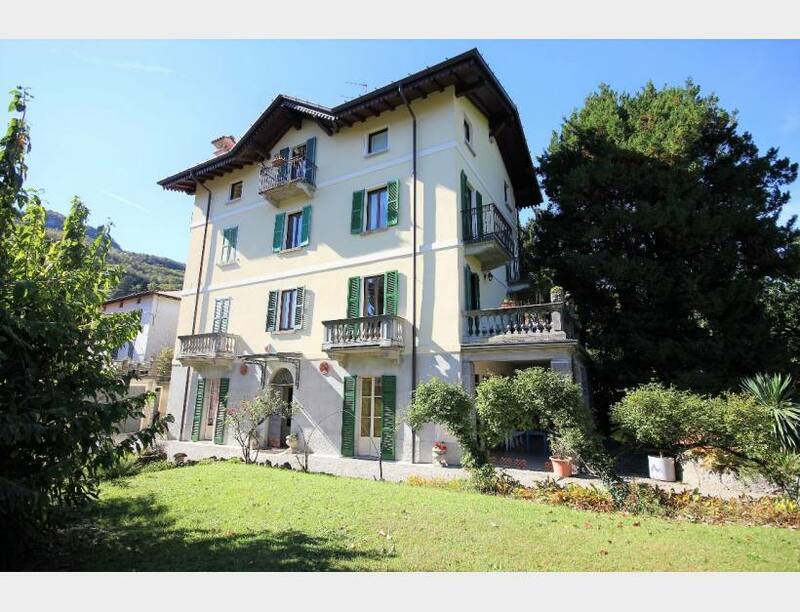 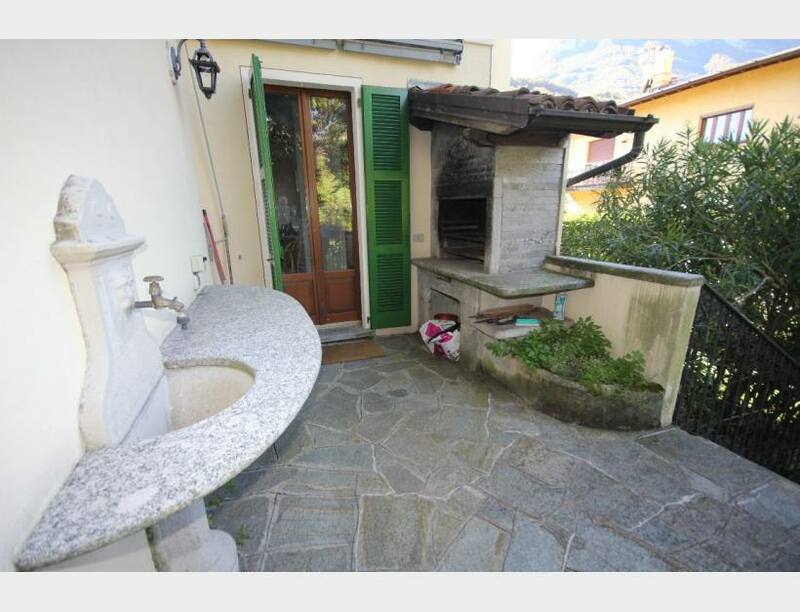 The property is just a short drive or walk from central Menaggio and has many amenities to offer including numerous restaurants, shops and tourist facilities such as the lido and boat hire. 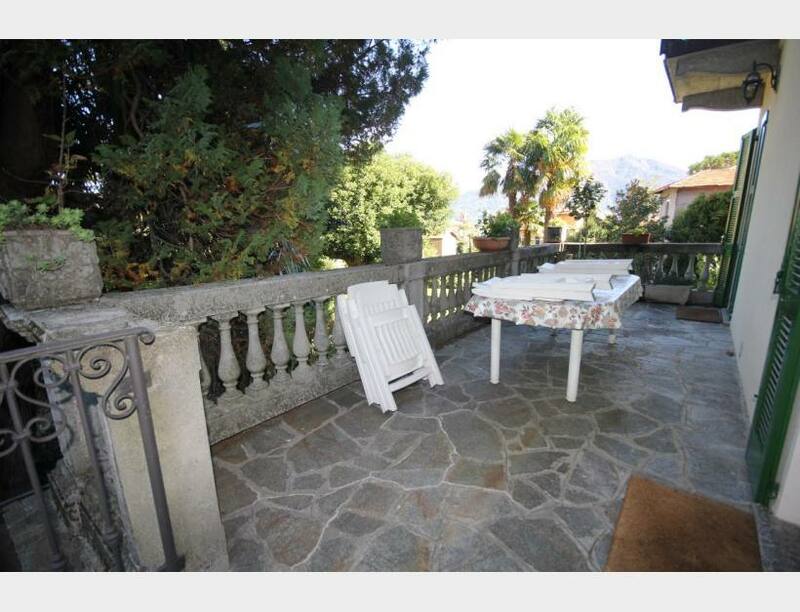 The ski resorts at the North end of the lake are a 1.5hr drive making this an great all year round destination.